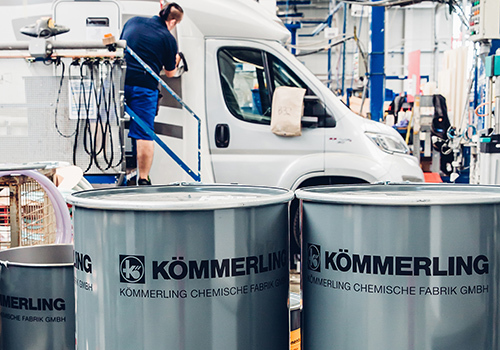 KÖMMERLING Chemische Fabrik GmbH, headquartered in Pirmasens in the Southwestern Palatinate region of Germany, is a leading international manufacturer of high-quality adhesives and sealants. Since its foundation in the year 1897, KÖMMERLING has time and again pioneered the development of new technologies for modern adhesives and sealants. We are passionate about innovative solutions for improving energy efficiency. Together with our customers we analyse their processes in order to then optimise these with jointly elaborated solutions. We replace mechanical fasteners, make products lighter, more durable and less noisy. This has made KÖMMERLING a technology leader in many adhesive and sealant applications. 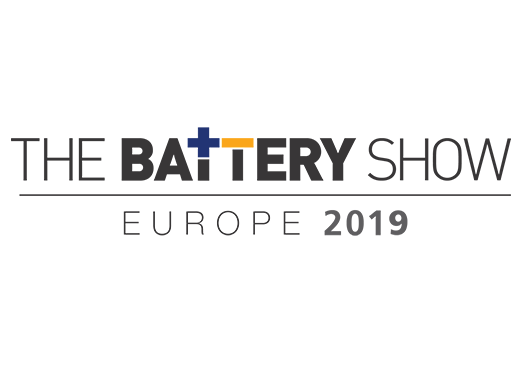 With our excellent product quality and worldwide service, we have evolved into a widely recognised systems supplier for the Glass, Transport, Construction, Industrial Assembly and Renewable Energy industries. KÖMMERLING today is part of H.B. Fuller creating global TOP 2 pure-play adhesive company. Thanks to our international Kömmerling locations we can offer you global service.